March 11, 2019 in Art House 473. February 27, 2019 in Art House 473, Uncategorized. Wondering? Here is the scoop. 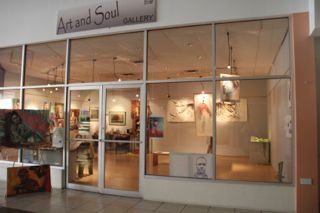 Art House 473 opens in Grenada–a centre for art. November 4, 2018 in Art House 473, Asher Mains, Susan Mains. March 31, 2018 in Uncategorized. March 19, 2018 in Uncategorized. March 13, 2018 in Uncategorized. January 26, 2018 in Susan Mains.